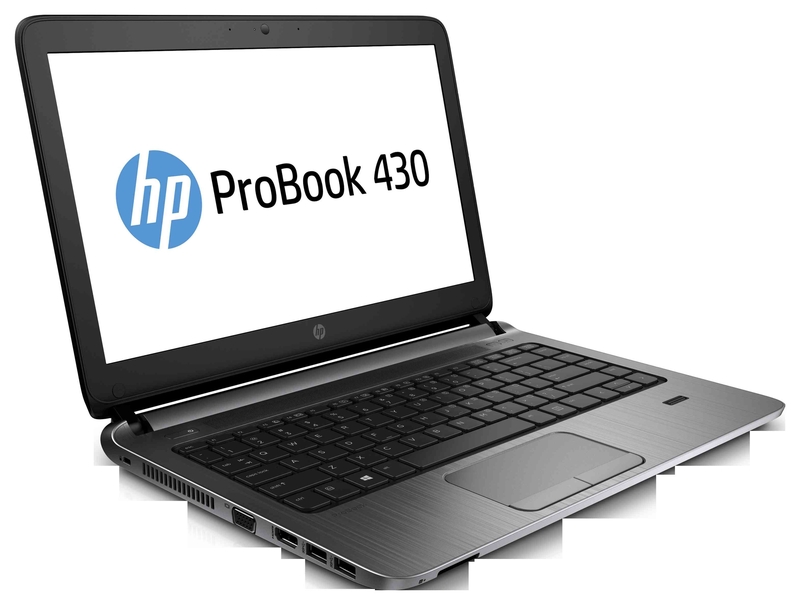 The compact HP ProBook 430 G2 with streamlined design and latest-generation technology delivers high performance in the office or on the go. HP's proven reliability and comprehensive security features help you to protect your data and investments.The soft-touch coating on the LCD cover and brushed aluminum keyboard make the HP ProBook 430 G2 with a diagonal of 33.8 cm (13.3 inches), the slender 1.5 kg, an elegant and reliable Companion who has passed 115,000 hours in the HP Total Test Process. Even in this price range, HP also offers a scratch-resistant DuraFlex coating, a splash-proof keyboard and the 3D DriveGuard, which protects the hard disk against shocks.